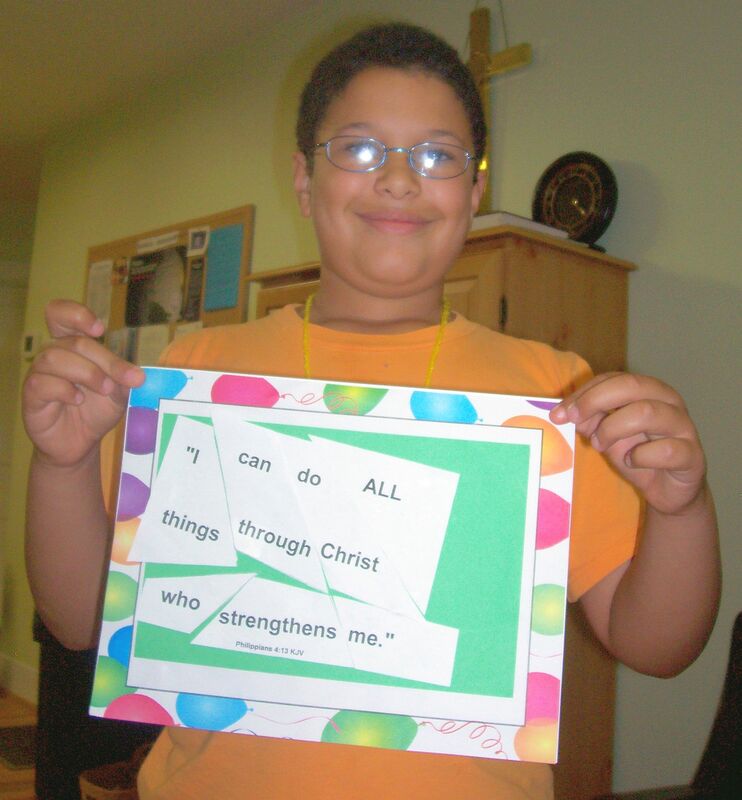 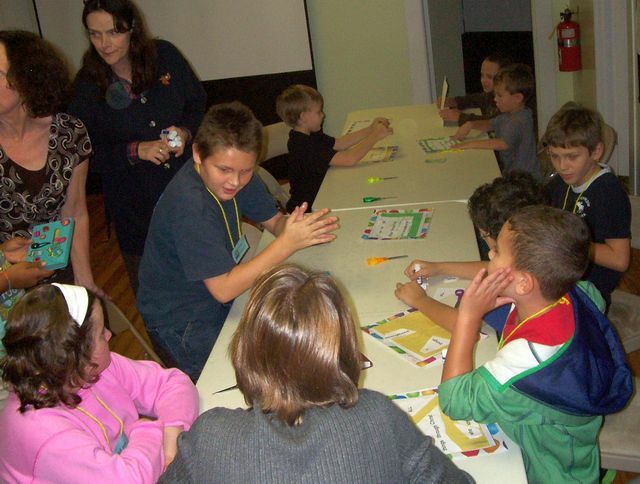 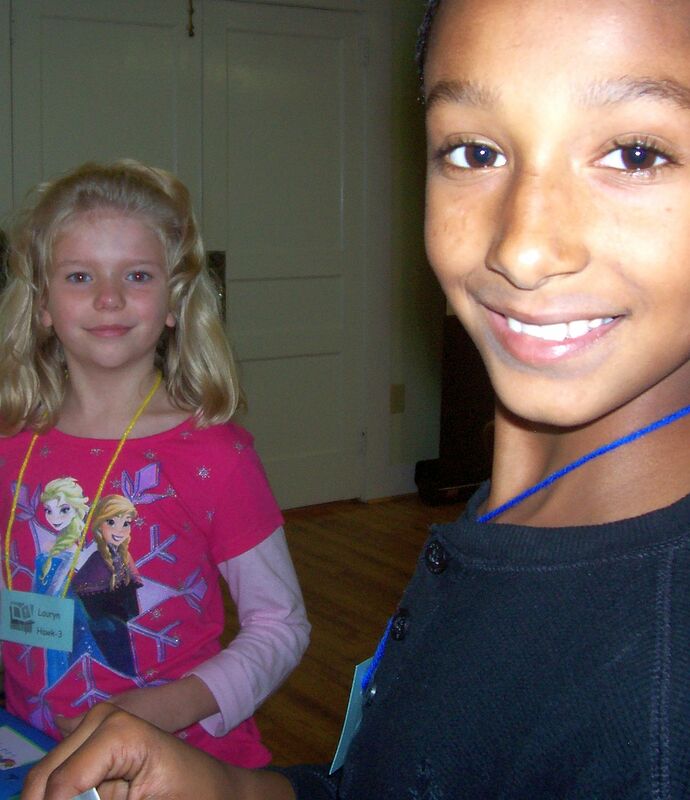 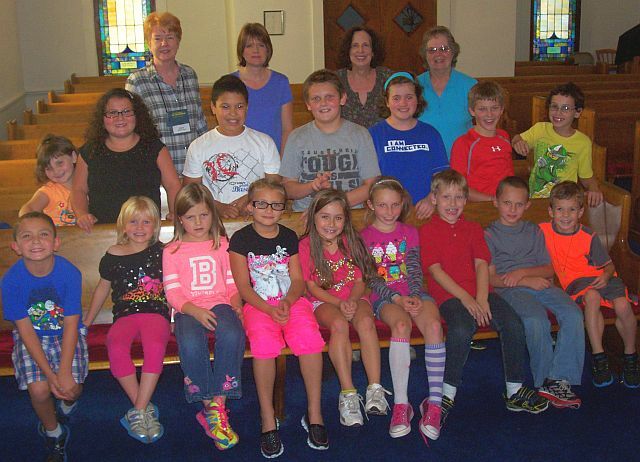 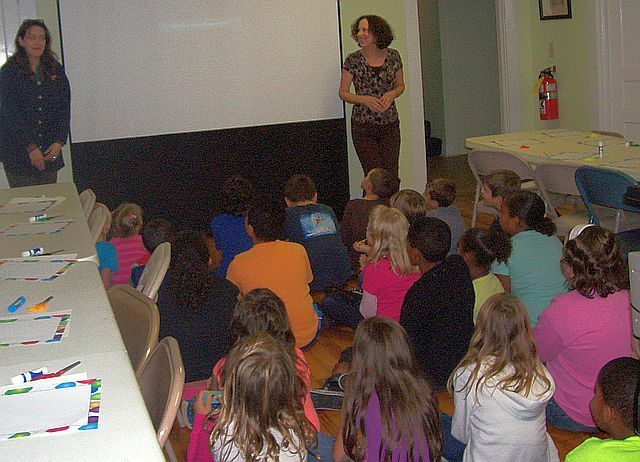 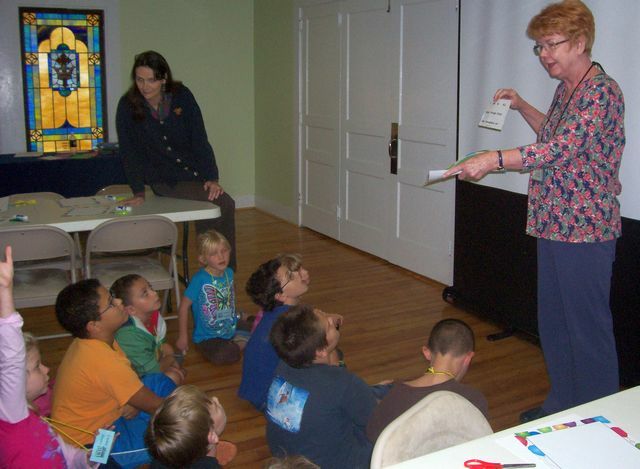 Murphy Presbyterian Church has launched a new after school ministry called the Community Kids Bible Club. 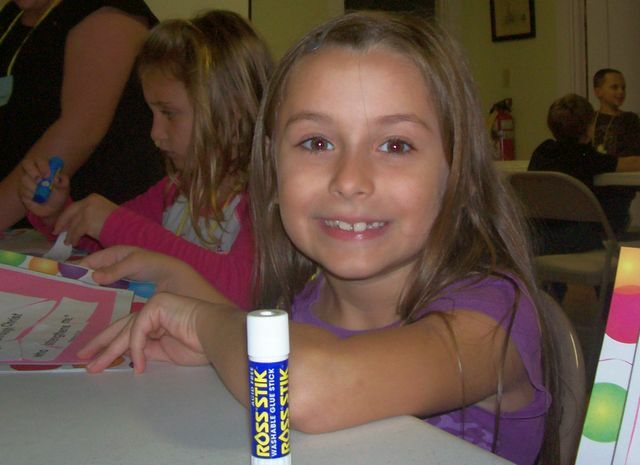 The club is open to all students, grades 1-5 and meets Wednesday from 3:30 to 4:30. 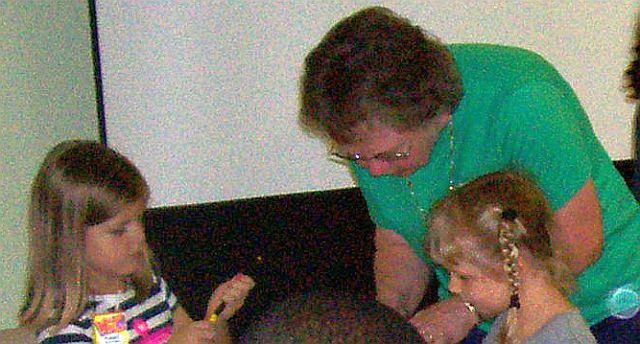 Murphy Elementary School children wishing to attend will be escorted from the school to the church by staff member Frances Wildsmith. 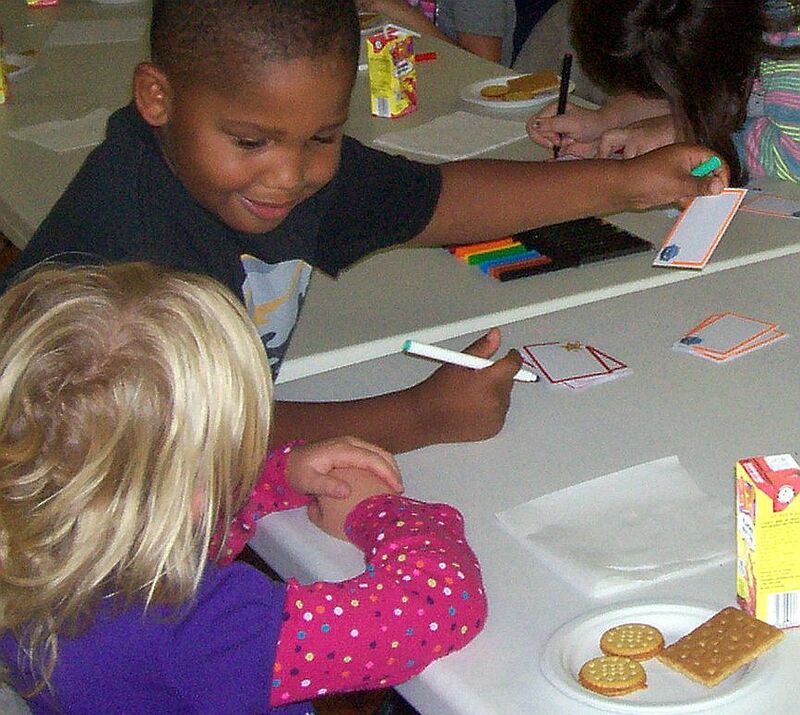 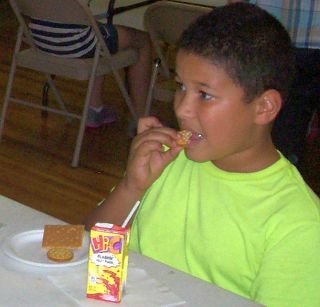 The club’s format includes a snack time, viewing a Bible story DVD and participating in a learning activity related to the scriptural lesson. 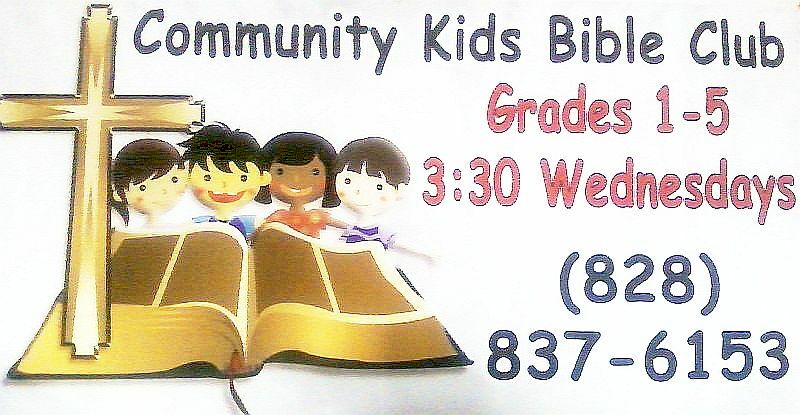 Parents interested in registering their children or learning more about the club may leave a message at 837-6153 and someone from the church will return their call.